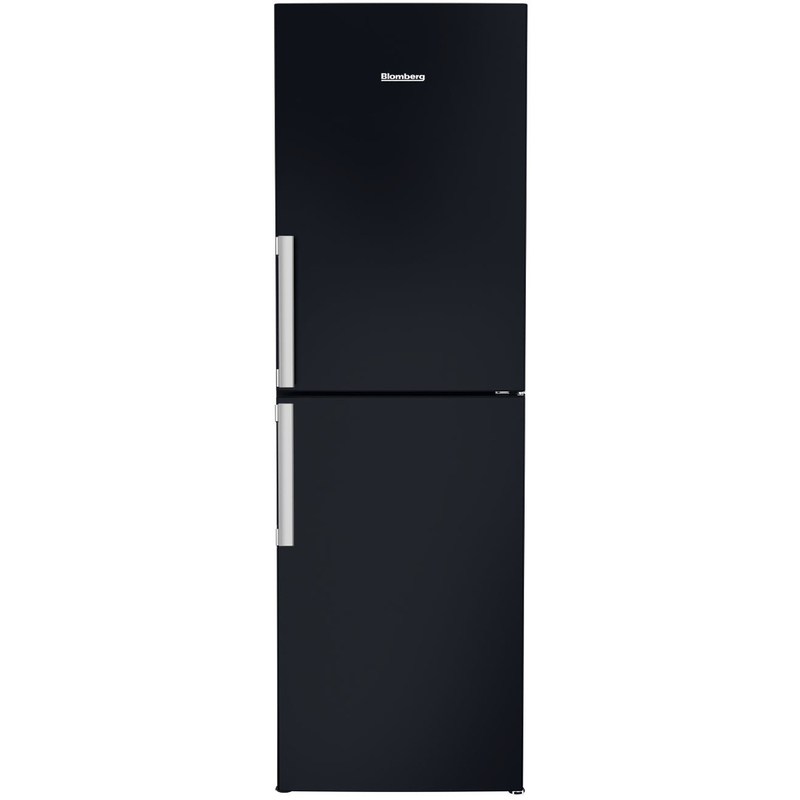 The Blomberg KGM4681B has a large 318 litres of usable storage space, the KGM4681B is ideal for families who enjoy their food. 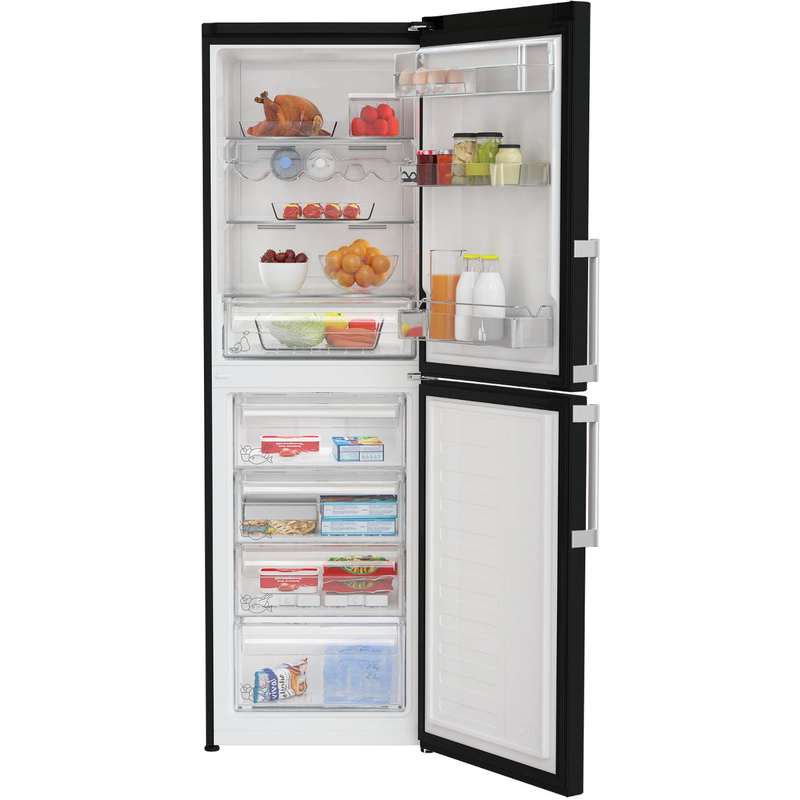 Split between the 189 litre fridge and 129 litre freezer compartments. Three glass shelves, a removable wine rack, large salad crisper and three door compartments provide a range of fridge storage. Unlike some models, the large salad crisper is easily accessible thanks to the runner system, rather than sitting at the bottom of the fridge. A large LED light helps you find whatever you need. The freezer compartment consists of four drawers, with a larger bottom drawer for bulkier items. Frost free technology, in both the fridge and freezer compartments, prevents ice build-up in the KGM4681B. 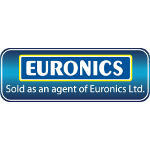 You won’t have to defrost manually which saves you time, while energy efficiency is consistent, saving you money. This technology and other energy saving features mean that the KGM4681B has an A+ energy rating. Compared to A rated models, A+ models will save you up to 24% in energy costs. It has a reversible door for left or right hand opening, letting you place the appliance wherever suits you. And, thanks to Food Protector technology, the KGM4681B can operate in temperatures as low as -15oC. It will keep your food safely frozen in your home, garage or outbuilding, as long as the location is dry and insulated from the elements. With over 125 years of production and expertise in the appliance and metal industries, Blomberg is recognised as a German quality brand in home appliances. Through an outstanding collection of environment and user friendly products Blomberg aims to bring harmony to the life at home.